It is with great sadness that the family of Bobby James Finley announces his passing on Saturday, November 10, 2018 at the age of 79. He is survived by his son, Tony McCuen, brothers: Bill Finley and Jack Finley, and sisters: Mercelette Burke, Juanita Pfeiffer, Betty Hidy and Bonnie Anderson. Bobby and his twin sister, Betty, was born in Grassey, Mousouri on July 21, 1939 to Truman and Lucille Finley. Bobby spent his childhood in Missouri with nine siblings before moving to Oregon at the age of 16. He attended Westlinn High School and was drafted into the US Army at the age of 19. He served our country for over four years in Germany and other stations. In March of 1965, life was dramatically changed for Bobby as a result of a motorcycle accident. From that time Bobby needed basically full time care due to his brain injury. Bobby did prove to many including doctors he would walk an talk again and live far beyond what the family was told. Following his recovery, he moved to Talent, Oregon where he worked and lived maintaining yards for people in the community. During those years, he had meaningful relationships, was honorary member of the Lions Club of Talent, loved to fish and be a vital part of his community. In Bobby’s late 60’s, it became clear that he needed more assistance and made the move to the Veterans Home facility in The Dalles, Oregon where he lived out his remaining years. Bobby was a loving brother and will be missed deeply. A funeral Service in memory of Bobby will be held on Friday, November 30, 2018 at 11am at Willamette National Cemetery in Portland, Oregon. 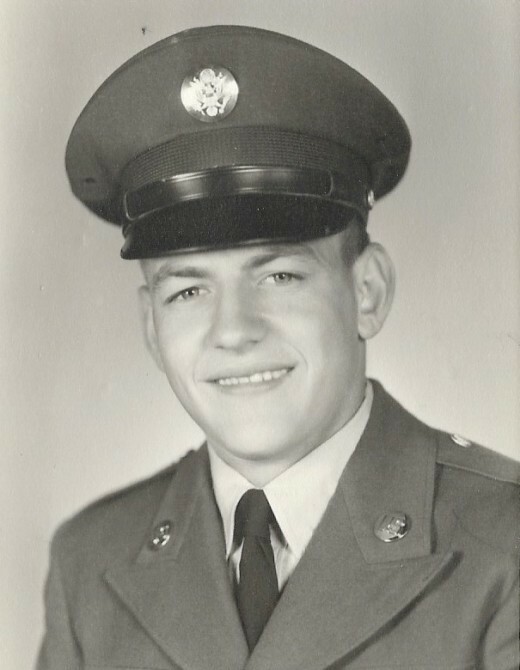 The family is thankful for the support the OREGON VETERANS HOME in the DALLES, Oregon has been to Bobby and in lieu of flowers, asks that all donations be directed to them.